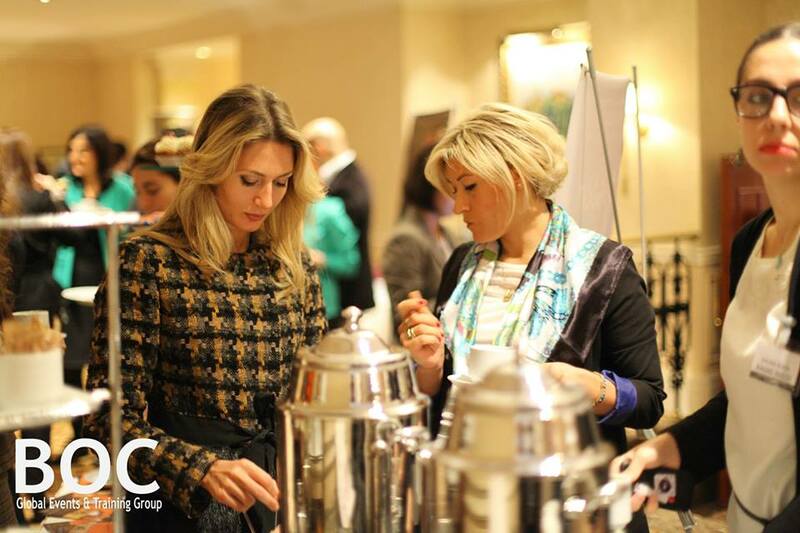 BOC Global Events and Training Group offers a comprehensive range of corporate training courses in a variety of convenient locations, supporting the developmental needs of professionals worldwide. 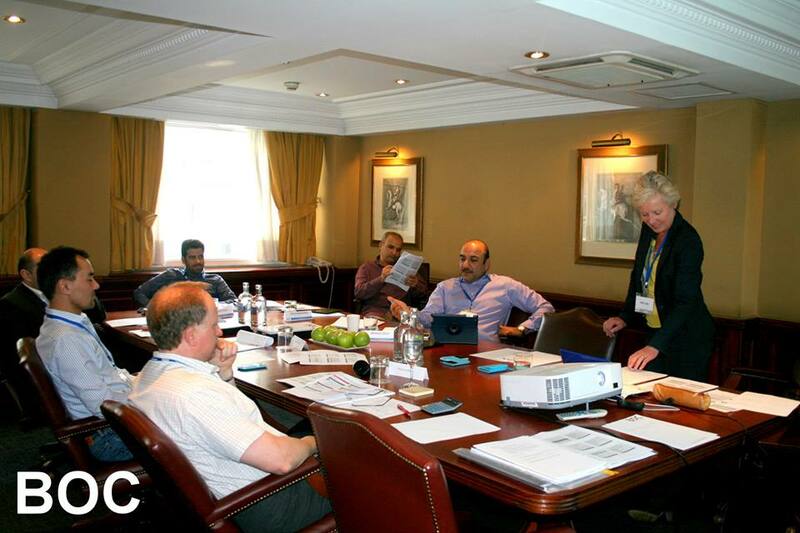 All of BOC corporate training courses are designed to be very informative, interactive and engaging. We strive to provide the best service possible, with the highest regards to quality and professionalism. Each day we have different trainers to maximise the experience sharing. to promote paper free environment, we are giving Kindle Fire to our delegates instead of the course binder. 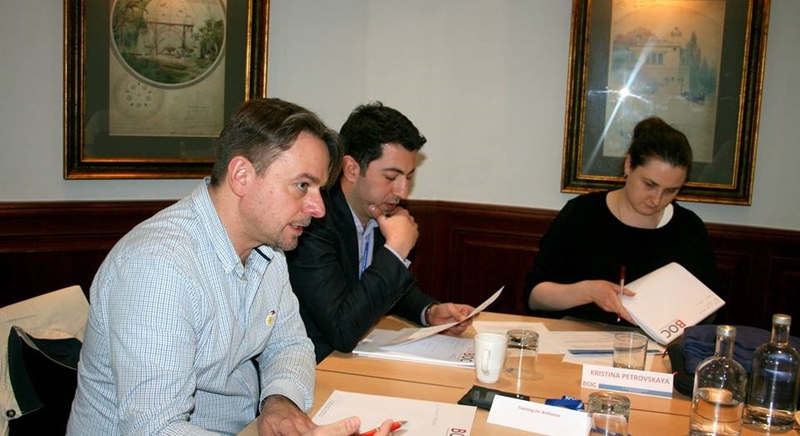 Each delegate receives unlimited support from the trainers after they attended the course with us. 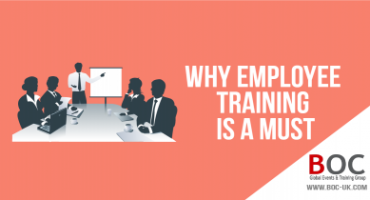 We are committed to provide a high quality of training courses through trainers who are constantly evolving to achieve their highest potential and are empowering others to do the same. This results in not only increased productivity but also enhanced personal effectiveness. Wendy Evans is a Chartered Management Accountant with 15 years’ experience of financial and resource management in the private sector and a further 7 years experience teaching and training in a college of further education. For the past 10 years Wendy has been using her financial and training skills to help individuals and teams of fellow professionals from a non-finance background to understand finance and develop their financial management skills. She currently splits her working week between this role, working in the education sector advising and training on governance and the executive management of a UK based independent charity. Susie brings over 2S years of commercial experience including 10 years within finan- cial services in London and Hong Kong. She has been working as an Impact Coach for the past 15 years with clients across Europe, the USA and Asia. She works predominantly with leaders from professional service firms, public companies and financial institutions, coaching them on how to improve their impact, pitch, presentation and public speaking skills. challenging but supportive style to increase her clients’ confidence in what can be a sen- sitive area of development. She never loses sight of the fact that keeping a sense of hu- mour at all times helps enormously! 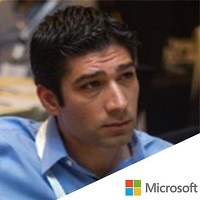 Michel Gelbart is an accomplished business executive with expertise in transforming the way global companies engage with customers and employees through the use of cutting edge collaborative technologies. Michel has played an instrumental role in driving many multi-millions global transformation programmes at Reuters (1985-2007), Fujitsu (2007-2010) and more recently at Aviva and HP (Hewlett-Packard) to deliver unified communication and training strategies in support of a $1.2 billion outsource. In 2010 Michel led the delivery of a global collaboration &amp;amp;amp;amp; knowledge portal accessible to 170,000 Fujitsu employees. 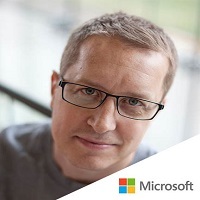 Prior to joining Fujitsu, Michel had over 20 years experience at Reuters, spending the the last 8 years as Director of Corporate Web (Reuters.com &amp;amp;amp;amp; the group's Intranet). At Reuters Michel and his teams created award-winning portals including the “Customer Zone” supporting over 600,000 customers. 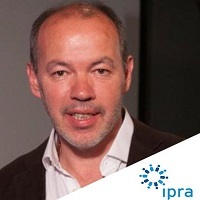 Michel is now helping businesses to make the most of social networking to deliver effective internal communications, training and behaviour change. Peter has 30 years of work experience, including 28 years in corporate life and two years Training &amp;amp; Development in the Middle East. He started his career in blue chip manufacturing companies In the UK where he cut his teeth on fundamental financial accounting skills in small and medium sized operating divisions. 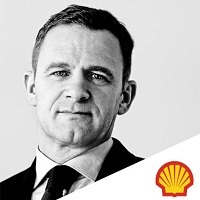 He then spent five years as an agent for change in rapidly evolving enterprises, supporting major capital investment programmes for J. Sainsbury, executing liquidity crisis management reviews for Tesco &amp;amp; McBride’s, and supporting rapid sales growth in progressive organisations selling to QVC &amp;amp; DSG , working with HSBC &amp;amp; Accenture. 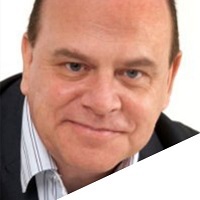 Peter's focus as a trainer, coach and speaker is to brings a strong technical knowledge, a wealth of practical experience and combine this ,with a down to earth style of communication so that delegates can deliver real insight &amp;amp; change , back in the workplace. Peter is a Fellow Chartered Management Accountant and a CGMA® charter holder. Apart from training, his other passions include cycling, good food &amp;amp; singing in a male voice choir. Mahmood has a wide, varied and extensive business and academic background, this being gained from working within the commercial, not for profit, educational sectors and academic study. 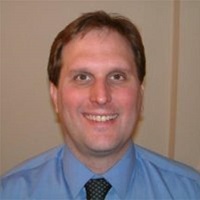 He is currently the owner–manager of an established business services organisation, offering a full suite of accounting, business, and management services to a variety of client sectors; a good team of staff, strong infrastructure and a network of associates have helped achieve and maintain this. 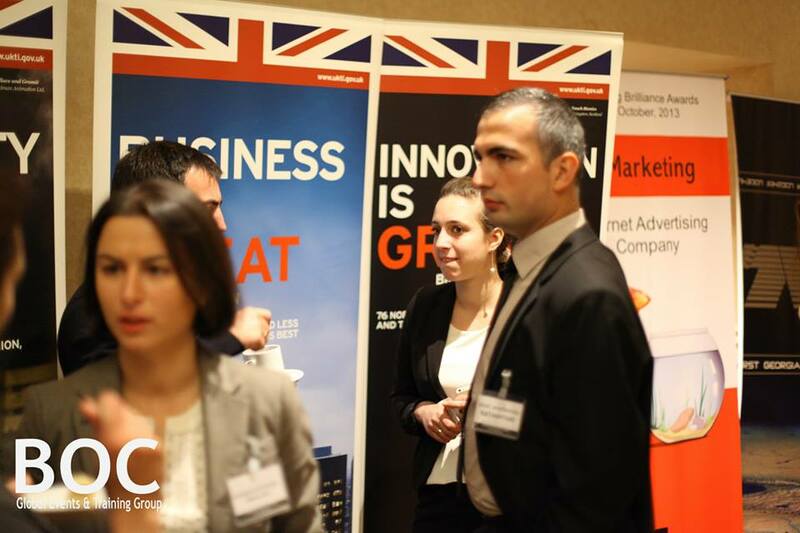 Mahmood is also a member part of a European funded business advisory consortium, offering support and advice to businesses and entrepreneurs. Mahmood is an associate lecturer at Aston Business school (a top tier British University), he delivers professional courses, lectures on MBA courses and delivers a variety of seminars and workshops. On the International front Mahmood has carried out and been involved with a number of Consultancy and Training projects, these have included delivery of professional training in Russia; tax workshops to Senior Cuban Tax officials as part of a European Union funded project for the development of the Cuban Financial &amp;amp;amp;amp; Administrative Systems; development review for professional accountancy training in Tanzania, Kenya and the Seychelles. Mahmood has been actively involved in the charitable and creative and cultural sectors for over 30 years, both in a working, professional and voluntary capacity and currently sits on three charity boards. He also writes occasional articles on financial and business matters for a leading national Arts management magazine. 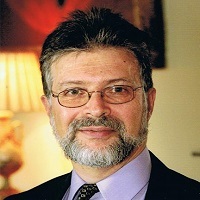 Jeffrey Blum has been involved in shipping and trading since 1972. He is the fourth generation of a shipping family, has been a member of the Baltic Exchange since 1976 and has worked with a Lloyd's underwriter and as a shipbroker, charterer, ship owner, ship operator, gasoil futures broker and commodities trader in London and abroad. For many years Jeffrey has contributed articles to trade magazines and books and is revising the 12th edition of a major shipping textbook.Past Chairman and current Education Officer of the London Branch, he is a Fellow of the Institute of Chartered Shipbrokers and has served on the ICS International Controlling Council, Membership Committee, UK &amp;amp;amp; Ireland Zone Committee and the London Branch Committee since 1983. 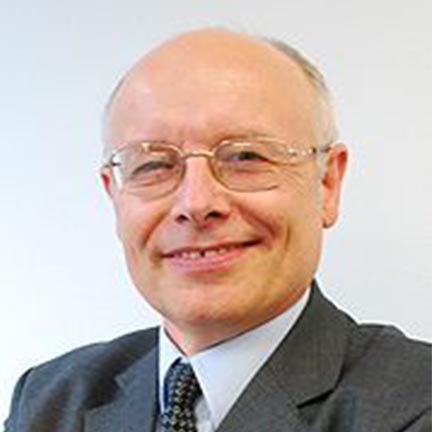 Jeffrey is also a Fellow of the Chartered Institute of Arbitrators, is a Supporting Member of the London Maritime Arbitrators Association (LMAA) and has been an arbitrator (both sole and tribunal) and expert witness on many cases since 1983. In addition, he has been on the Council of the International Commodity and Shipping Arbitration Service (ICSAS) since its inception in 2005. 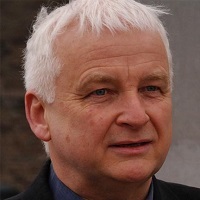 Since 1984 he has been lecturing on several subjects of Maritime Studies and Law at universities and colleges in London and throughout the UK. He is a Visiting Professor at both the IMO’s World Maritime University and the Shanghai Maritime University and is a frequent guest presenter at residential conferences worldwide. Sandra is a talented and highly skilled learning and development professional. After gaining her degree she initially spent nine years in the hospitality profession, holding a variety of management positions before progressing in to pure learning and development roles. 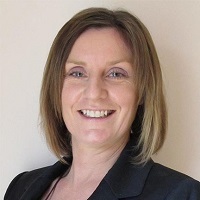 Sandra has worked with a variety of clients across multiple industry sectors including hospitality, transport and distribution, business support services, marketing, task and data management organisations. Her clients have included Pizza Express Restaurants, DHL, Virgin Active, Hilton Hotels, Serco, Iron Mountain, Kuehne and Nagel, BSS Group and BI International. 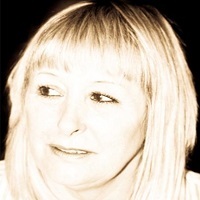 Sandra has spent the last 15 years working as a learning and development consultant. In her work with delegates, Sandra will take on a variety of roles depending on the needs of the client, including trainer, coach, facilitator and adviser. Her training style is pragmatic, with active discussion, exchange of ideas and practical exercises to ensure learning objectives are met and that individuals reach their full potential. 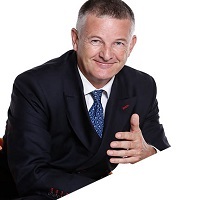 David has over 25 years experience in Management, Leadership and Business Development as a trainer, coach and consultant working with leading Organisations in both the private and public sector in the UK, Europe and Middle East. He specialises in designing and delivering inspiring programmes that are focused on personal and professional performance improvement. In particular David is dedicated to finding ways of practically and effectively transferring learning back into the working environment. 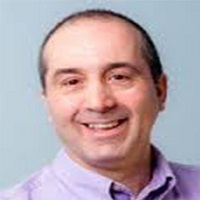 David has a degree in Business and Psychology and is a fellow of the Institute of Leadership and Management, the UK's largest provider of accredited Management Development Programmes. 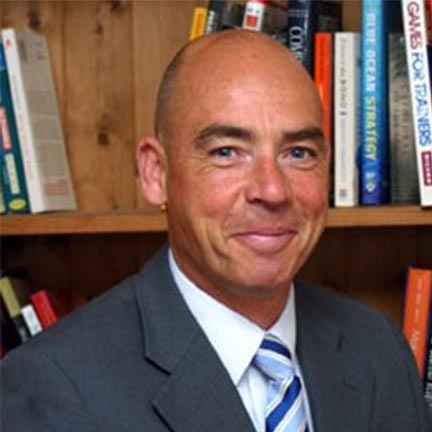 Trevor is a highly experienced training consultant specialising in the areas of sales and sales management. With many years experience of selling, marketing and sales management in industry, Trevor brings a highly practical and professional approach to his subject areas. Trevor has had great success in industry, where he has consistently delivered excellent sales results. This led to his career development into sales management and marketing. As National Sales Manager for Allergan Ltd, Trevor was successful in leading his sales team to achieve outstanding results in a highly competitive market. As part of a European marketing team Trevor developed and executed the UK strategy, including the launch of new campaigns and products. 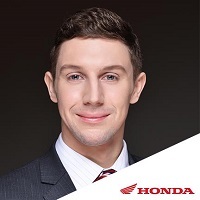 Trevor has great experience in developing sales representatives and sales managers who have gone on to achieve considerable success in the industry. Trevor’s business success is supported by his academic qualifications including BSc Hons in Biological Sciences, HNC in Business Studies &amp;amp;amp; Finance and the CIM Diploma in Marketing. Damian’s background and experience are a mixture of industrial, public practice and academic. 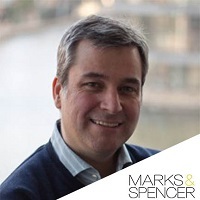 After qualifying he spent 15 years in senior finance roles with a variety of companies ranging from family owned businesses to UK and US multinational organisations. 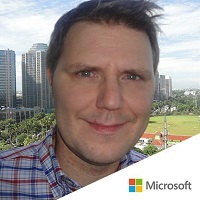 Working in industries that included engineering, shoe manufacturing, retailing, packaging and printing, he gained broad-based experience in traditional and high-tech environments. His interests extended beyond the rather narrow confines of accounting within a multinational organisation and he set up his own practice in 1988. Initially providing management accounting and systems consultancy services he extended into management consultancy and training. It was at this time that he gained a Master’s Degree in Business Administration. Studying for the MBA sparked an interest in the academic content of management development and he joined the faculty of Northampton Business School, where he spent six years as a Senior Lecturer in Management, whilst remaining in practice on a part-time basis. He taught Business Strategy and Finance on a variety of undergraduate, postgraduate and professional courses. 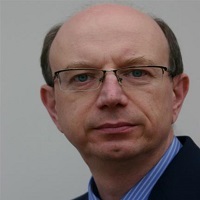 He has retained links with Higher Education teaching part-time at Aston Business School on management accounting programmes, Lancaster University overseas corporate programmes and Ulster University’s Master’s in Executive Leadership. Tony Coll is an Oxford law graduate who began his career as a newspaper reporter in North East London and Sheffield. 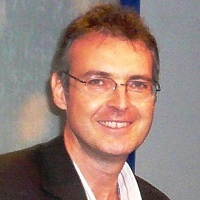 He moved on to the BBC World Service, BBC Radio One ‘Newsbeat’, BBC and commercial local radio and BBC regional TV in Manchester and London. 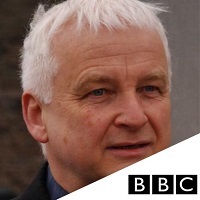 He has interviewed cabinet ministers and other public figures; researched, produced, reported and presented news and current affairs programmes, from hard news, sequence programmes and "built" documentaries, through live political discussions and phone-ins, to lighter features, celebrity profiles and vox pops. 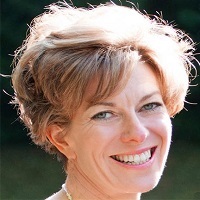 Joy Wilson is an experienced and adaptable Organisation Development &amp;amp;amp;amp; Learning &amp;amp;amp;amp; Development Specialist with significant international operational and strategic change management experience. She is creative, versatile, and has proven ability to add value to strategic change initiatives. 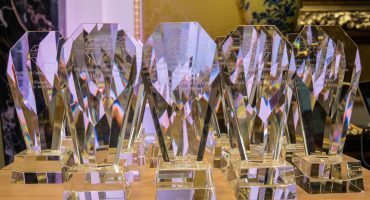 Joy has been at the forefront of change inside commercial and developing organisations based in Europe and the Middle East, who have been faced with the requirement for increased competitiveness, economic change and reform. 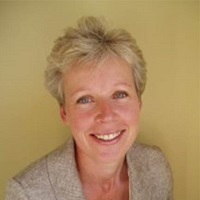 She is a Certified Learning Practitioner, a member of CIPD, and a Fellow of The British Institute of Learning &amp;amp;amp;amp; Development a Recognised ILM provider of Learning &amp;amp;amp;amp; Development Solutions. Great program overall and objective. Happy to be continually involved.